Home > Learning > How Much Does Custom Software Development Cost? 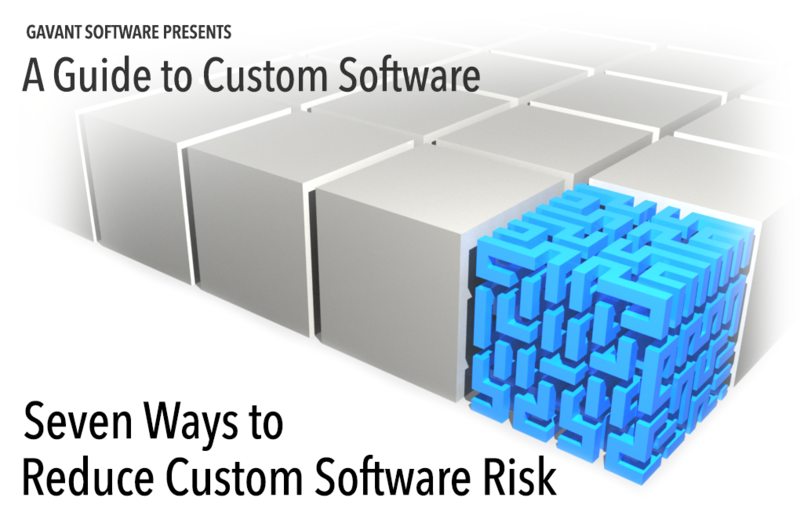 If you’ve read our previous blog post, you’ll already know why your company might need custom software. It’s something many businesses come to realize after they’ve been operating for several years and their customized software systems have become disjointed, insecure, and sometimes even unsupported. Unfortunately, it’s a question that’s akin to ‘how long is a piece of string?’ There is no definitive answer because it all depends on a number of factors. Furthermore, no two custom software systems are the same, so it’s extremely difficult to give a relatively accurate cost without considering all the facets of the project. 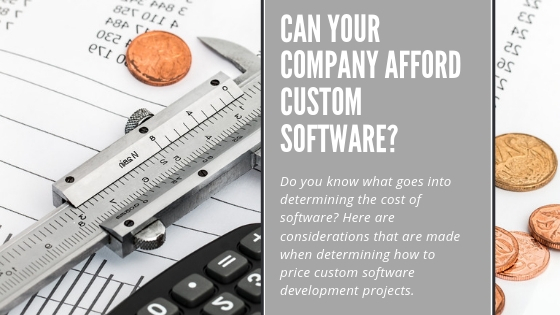 In this blog post, we are going to provide you with as much information as possible about the factors that influence the cost of custom business software development, enabling you to be in an informed position before you reach out to a custom software development company. First and foremost, the number one factor for determining the cost of a custom software development project is the overall size of the solution that’s needed, which is usually determined by the number of workflows, features or pages required. Obviously, the more features and pages, and more complex the workflows, the more expensive the piece of custom software will be because of the associated development time. If you’re wondering, what constitutes the right ‘solution’ for us? Basically, everything your business users need from a strategic and operational standpoint. Does your custom software need to be able to run via the web and on mobile devices? If it does, the costs of developing it are going to be higher. That’s because the software needs to be specifically optimized for each platform and, of course, rigorously tested to ensure perfect functionality. So, if you don’t necessarily need a bespoke iOS version of your software, don’t ask the custom software development company you partner with to create one. It will significantly reduce your project costs. If the custom software development company has to carry out a migration of existing data into the new system, your overall project costs will increase. Data migration involves custom scripts that extract data from your existing system, cleanse it (if needed), and reshape it so that it can fit into your new system. The bottom line is creating these scripts takes time and requires lots of questions to be asked to ensure complete compatibility. While your new piece of custom software may replace several of your existing systems, there’s a very good chance that it may still need to integrate with other systems you run. If that’s the case, the cost of your custom software project will be impacted. Usually, integration with standard external solutions, like payment processing applications, is straightforward through the proliferation of API’s. 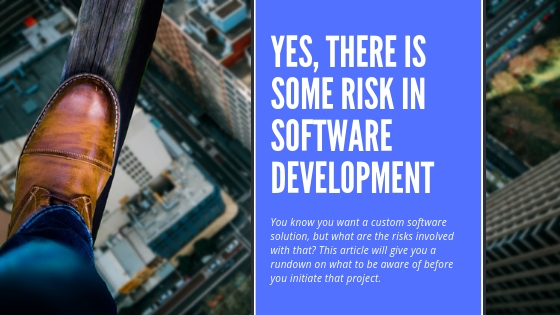 However, if you require your new piece of custom software to integrate with a lesser known legacy system, additional challenges will be faced and the project duration/cost increased. 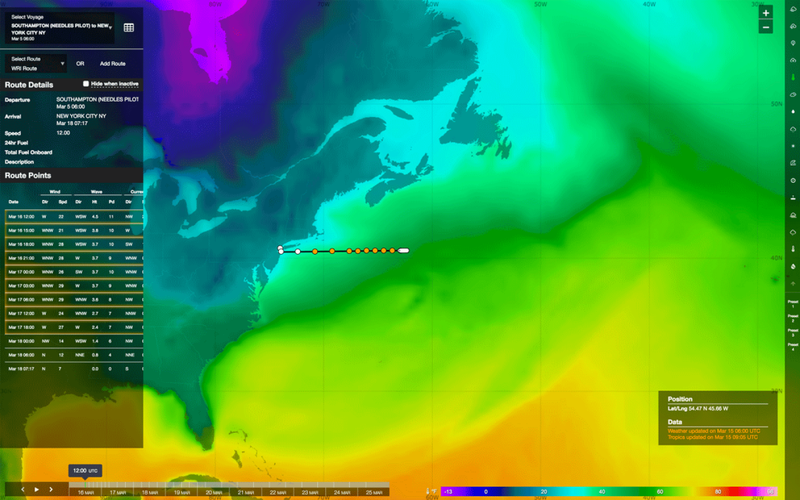 It goes without saying that you want your new custom software solution to be aesthetically pleasing, right? 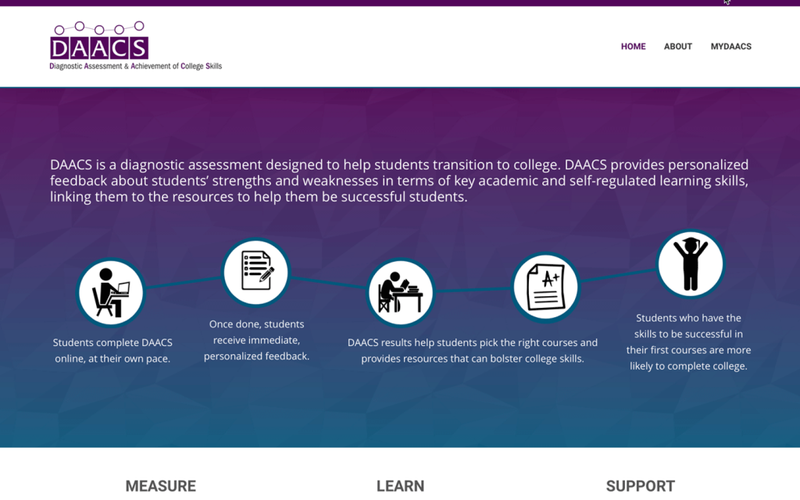 Intuitive layout, custom fonts, color palettes, images, illustrations, etc. All of these elements will contribute to the overall cost of your project simply because they require time to make. Then there will be the iterative feedback and refinement stages to consider, too. If you are in a huge rush and want your custom software to be developed and implemented in quick time, your project costs are going to be higher. That’s because the custom software development company will need to involve more of its developers and possibly ask them to work longer hours to accommodate your request. Just remember that some aspects (lots, in fact) of custom software development cannot be rushed without consequence, so be prepared to be realistic with timeframes. 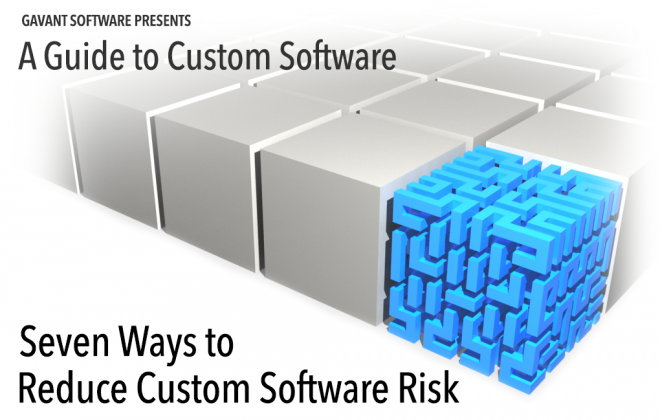 Once your custom software has been developed and implemented, its associated costs don’t necessarily end there. That’s because you will almost certainly want enhancements and maintenance going forward. Both are crucial for ensuring your custom software remains 100% fit for purpose and secure at all times. Factor this in when defining your budget and holding discussions with your chosen custom software development partner. 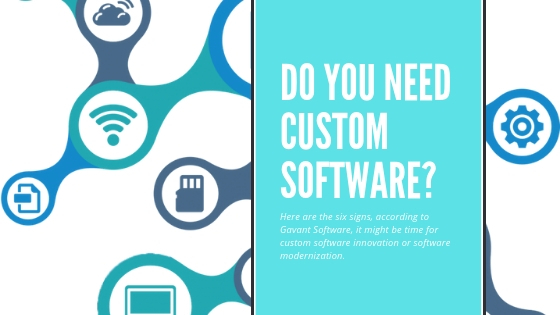 Here at Gavant, one of the services we offer is custom software consulting. We can help streamline your software systems so they better meet the needs of your organization, your customers, and your business users. Why not contact us today and take advantage of a free custom software consultation.